Since I last wrote in this column (Octber 2003), much has appeared in the scientific literature. As you can see by the several pages of references below, many of these would be worthy of further description. However, in this month’s column I would like to briefly review a paper that appeared back in 2001. 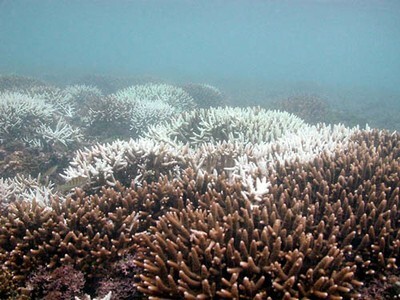 This will then be followed with a more recent publication by the same authors that carries through on the same theme, mainly the effects of water flow on the ability of coral to withstand and recover from coral bleaching brought on by high light and high water temperature. Kerswell, A.P. anmd R. J. Jones. 2003. 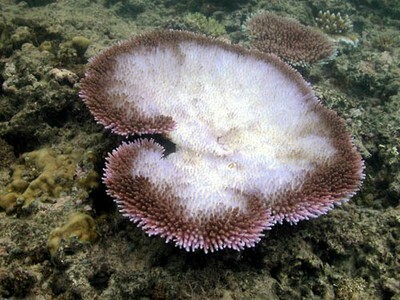 Effects of hypo-osmosis on the coral Stylophora pistillata: nature and causes of ‘low-salinity bleaching’. Marine Ecology Progress Series 253:145-154.